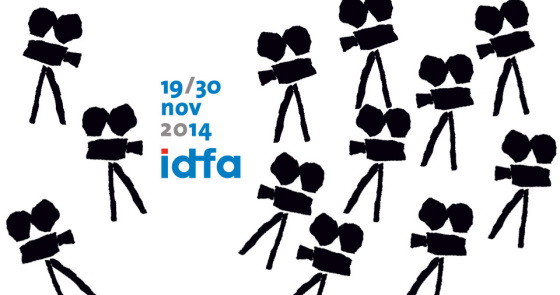 This year’s IDFA had a lot of interesting stuff, including some new program sections like The Female Gaze, about women and their fingerprints on the genre; Of Media and Men of which the title speak for itself; and the really exciting DocLab: Immersive Reality program, where I had my first IR experience. DocLab is one of the IDFA programs I follow year after year, and this year I feel it was a sort of a turning point because of the special focus on IR. I will write more about this later. This was my fourth year at IDFA. Or fifth? Not even sure. And, as usual, except for hunting for stuff I needed for my articles, I got to watch a lot of films I wanted to see. And even though I had five full days at the festival, I still feel I could have watched even more films but I ‘wasted’ to much time on coffee and sleep.